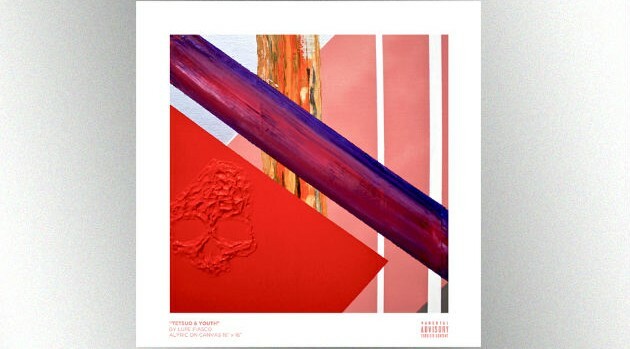 Image Courtesy Atlantic RecordsThis week saw the release of Lupe Fiasco‘s Tetsuo & Youth, which is projected to have a modest sales start, based on first-day forecasts. According to Hits Daily Double, industry insiders estimate that the rapper’s album will sell approximately 35,000 to 40,000 copies in its first week, which includes on-demand streaming and digital track sales. His final album for Atlantic Records features contributions from Ab-Soul, Trae Tha Truth, Fam-Lay, Guy Sebastian, Glasses Malone and more. Elsewhere, Joey Bada$$’ B4.DA.$$ is expected to move approximately 50,000 to 55,000 units in its opening week. The official sales tallys will be released next Wednesday.